Time for the traditional annual oil analysis is here. During the year we have received hundreds of samples, some of them good and others not so good. When talking about samples one can never undermine the effect that the actual sampling can have in a sample. A representative and good sampling gives a lot of valuable information to be used in the maintenance process. In theory, the PI diagram can easily identify the points for sampling but in practice the situations may vary. Sometimes we have to settle for a sample that is taken from the bottom valve. 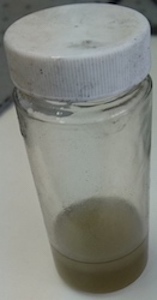 In cases like these, there is a risk that the sample will mix with sediment, water and other impurities. The statements we get from these samples are not worth much as just having water in the sample means rejection. In some machines the mere amount of external contaminants makes it impossible to obtain a proper sample. In order to avoid the need for several samplings, it’s good be prepared. You should always devote time for monitoring and prepare for the future needs. To get equipped for traditional sampling you only need suitable sampling tools. In addition you might want to provide some machines with a sampling point or even oil performance remote monitoring. It is also worth taking time to determine the extent of oil analysis. 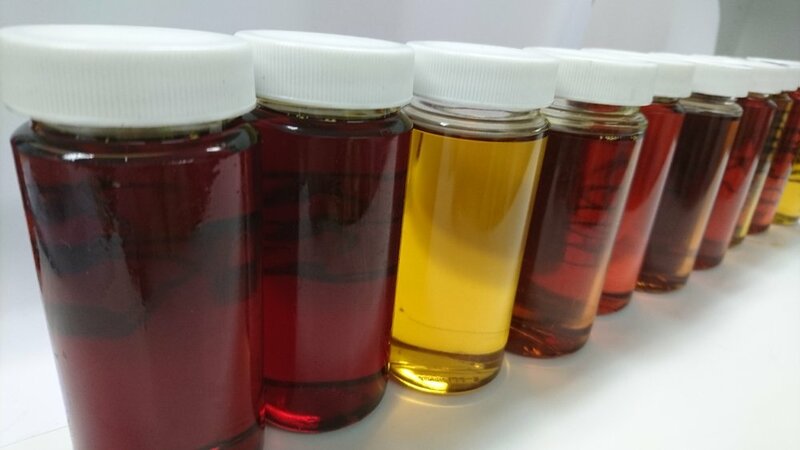 It is recommended to always define the goals of the oil analysis. Do you need to confirm the changes that have already happened or detect possible future changes. To use a simple example: we don’t benefit from having our blood analyzed without the associated cause and effect analysis. So the interpretation of analysis should be equally important. It's worth investing in oil performance monitoring, and we are sure more and more companies will do it smarter next year! We wish you all a happy and successful New Year! Newer PostWe wish you a Merry Christmas!